withtherain: Front Page Of Etsy "Come on Irene!!" 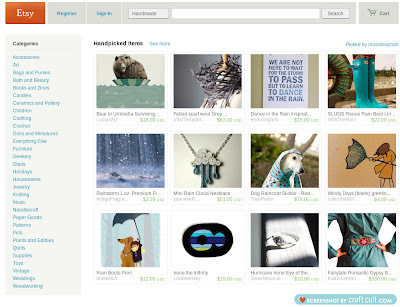 Front Page Of Etsy "Come on Irene!!" This T made it on the front page of Etsy today 08.25.11!! Front Page Of Etsy "Lines, Patterns, Industrial!" SLUGS can have fun too! Front Page Of Etsy "Early autumn atmosphere"